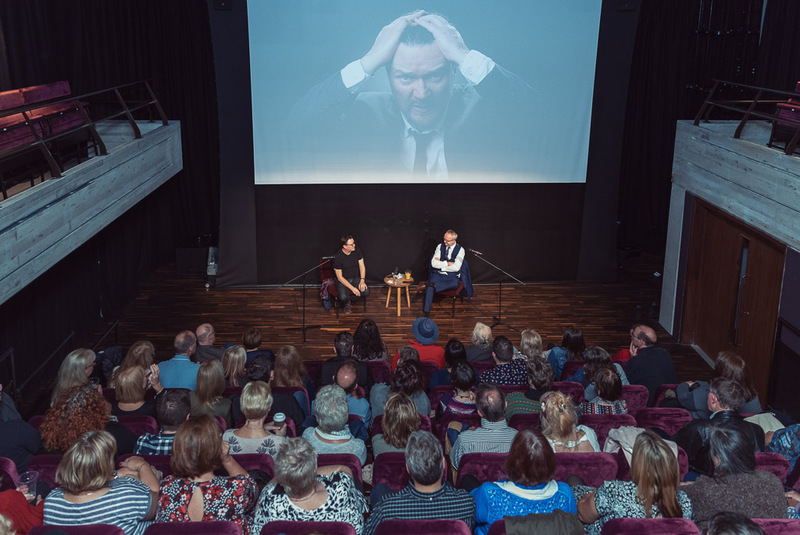 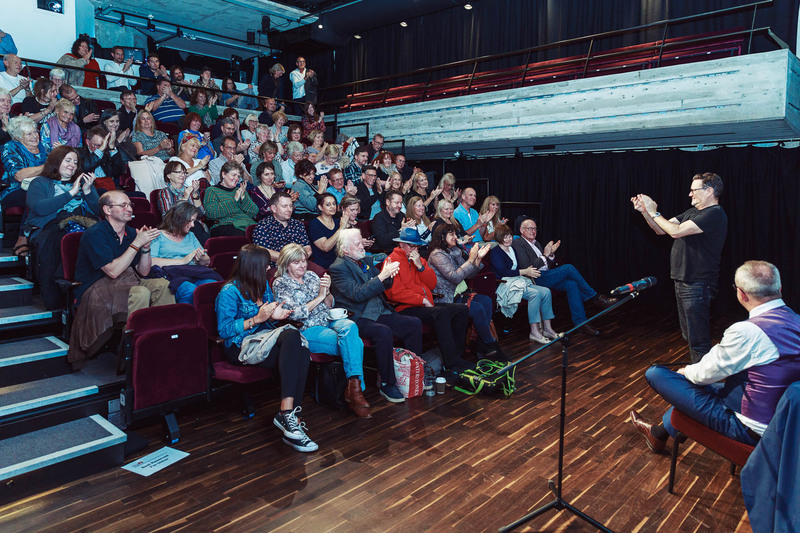 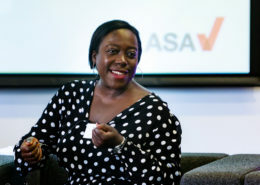 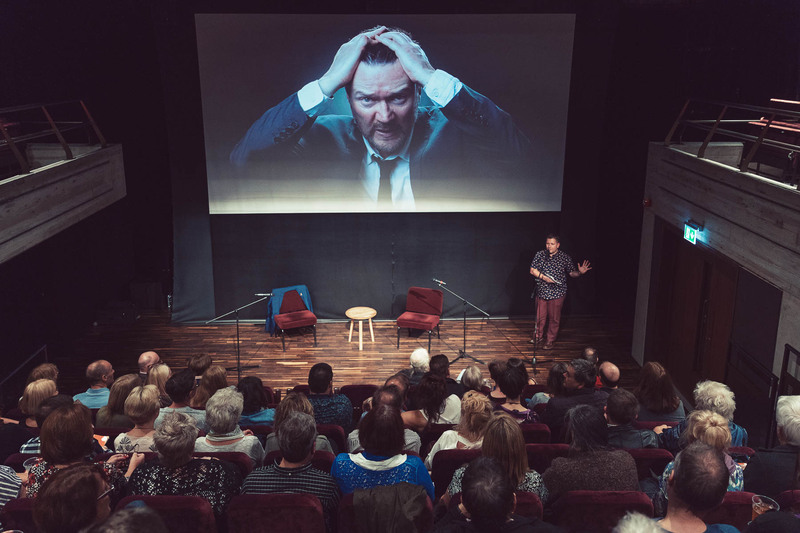 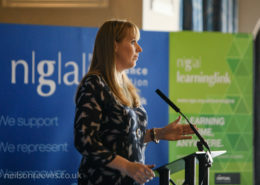 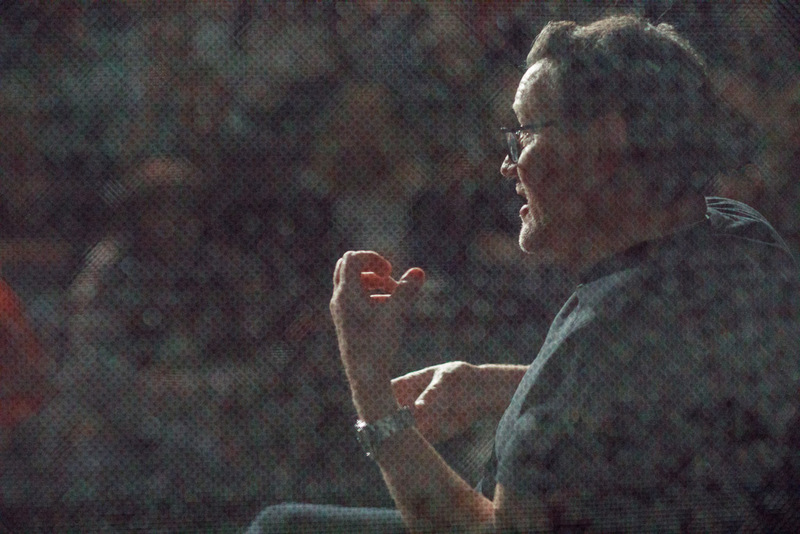 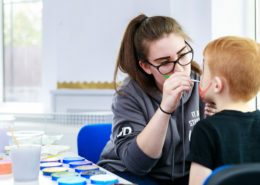 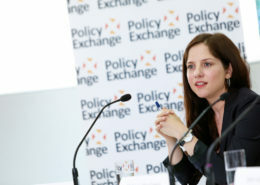 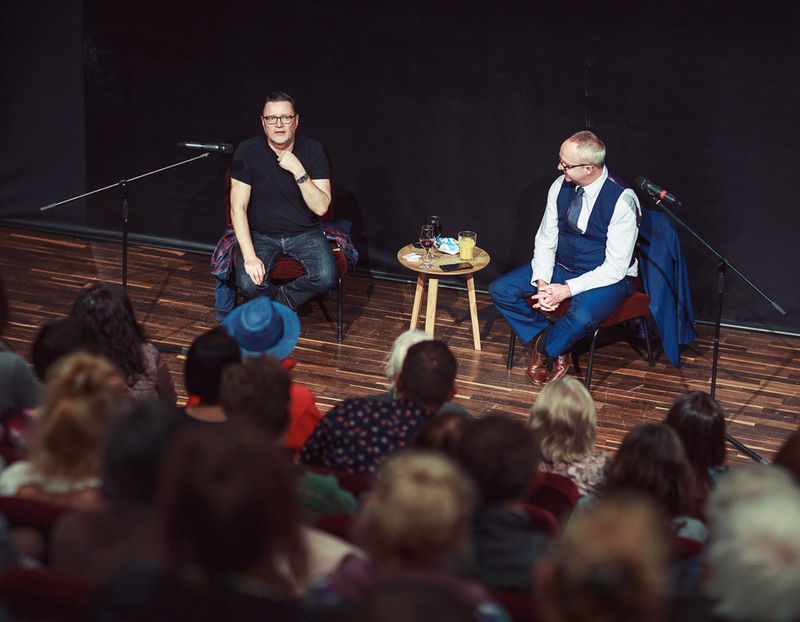 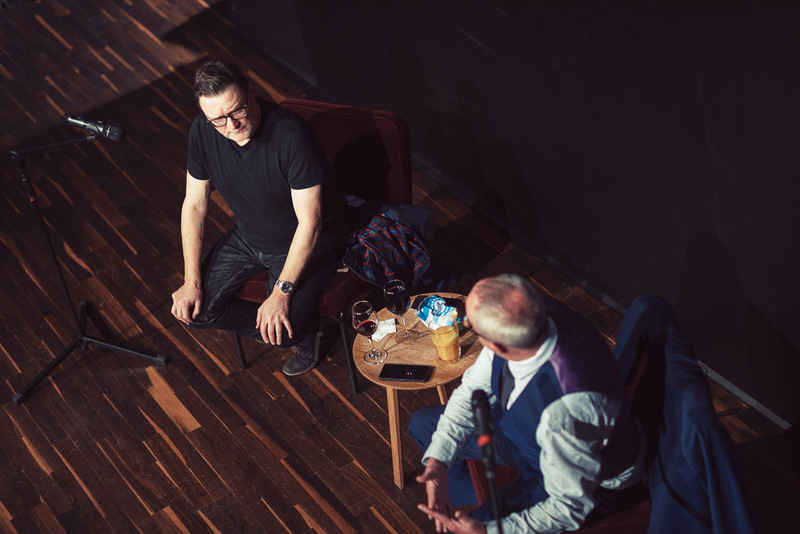 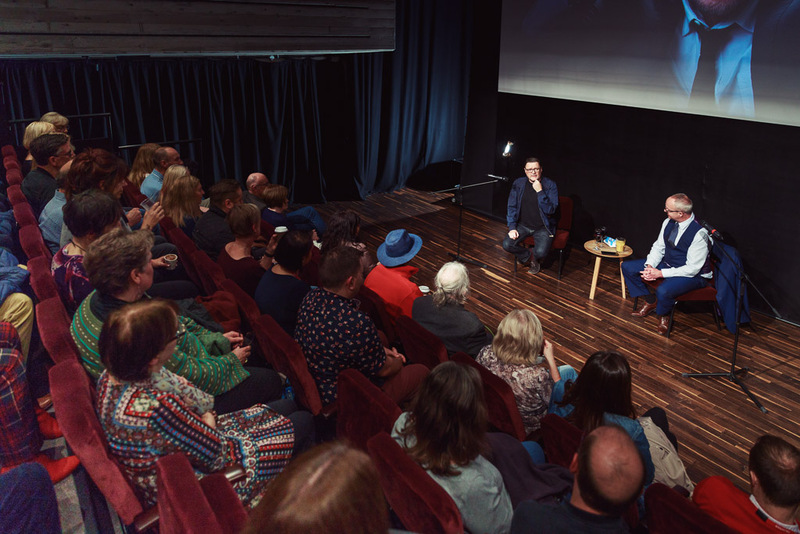 A gallery of event photography taken during the screening of a film about OCD, Dirty Filthy Love, Starring Micheal Sheen and Shirley Henderson, written by OCD sufferer, actor, Ian Puleston-Davies. 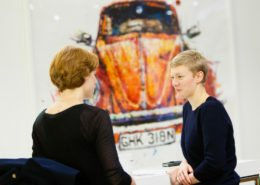 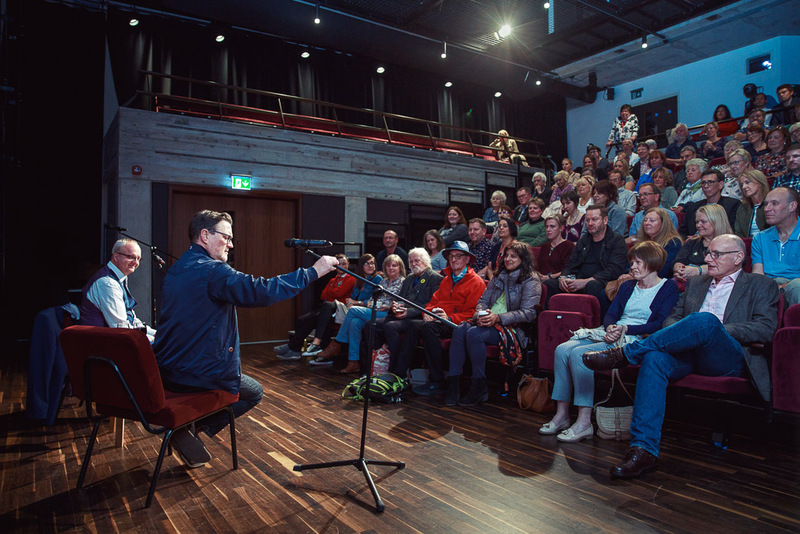 The gallery contains photography showing off the beautiful arthouse cinema at Square Chapel Arts Centre, Halifax. 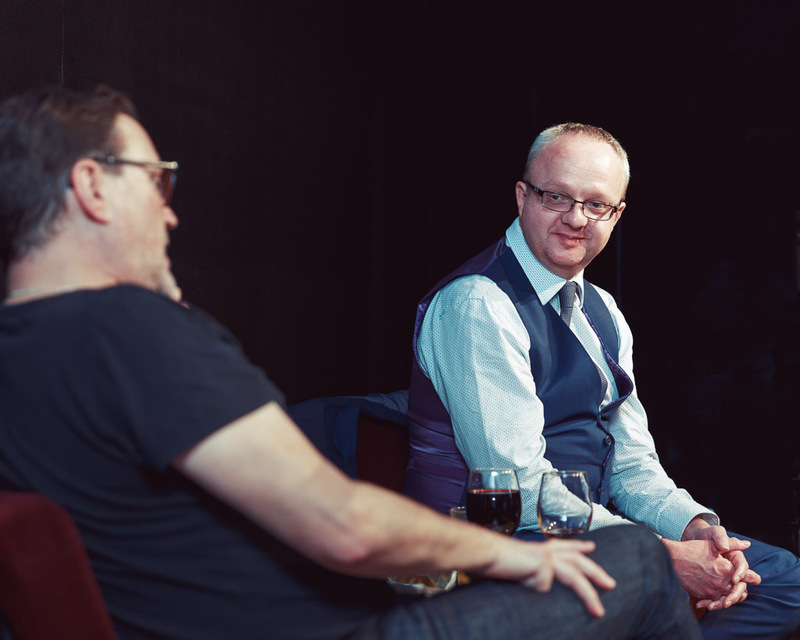 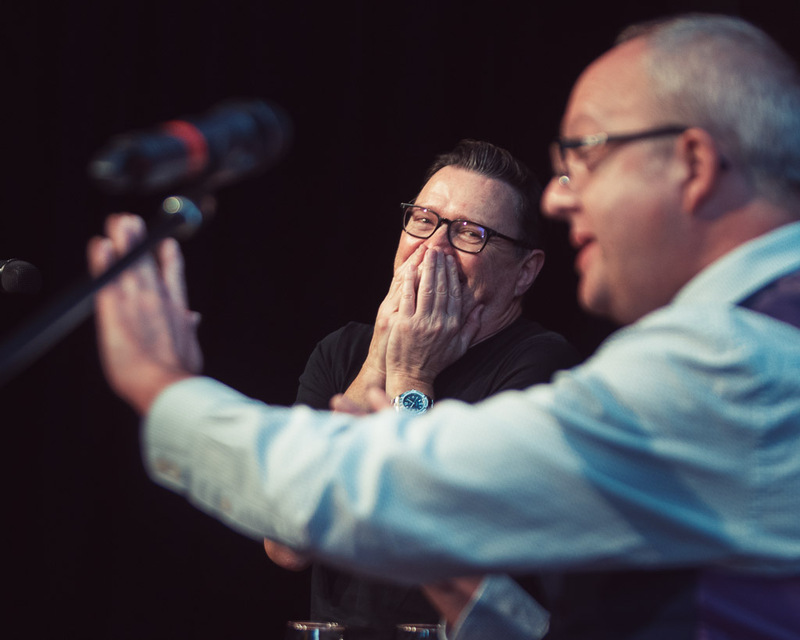 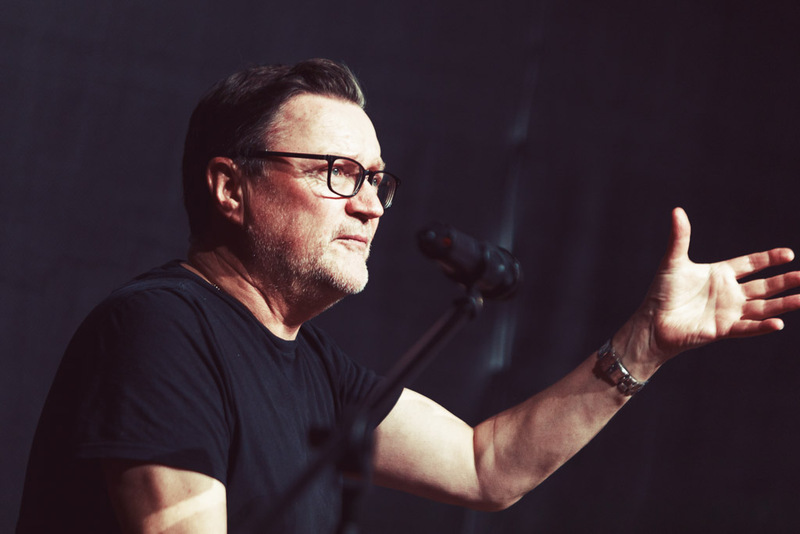 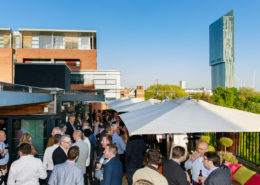 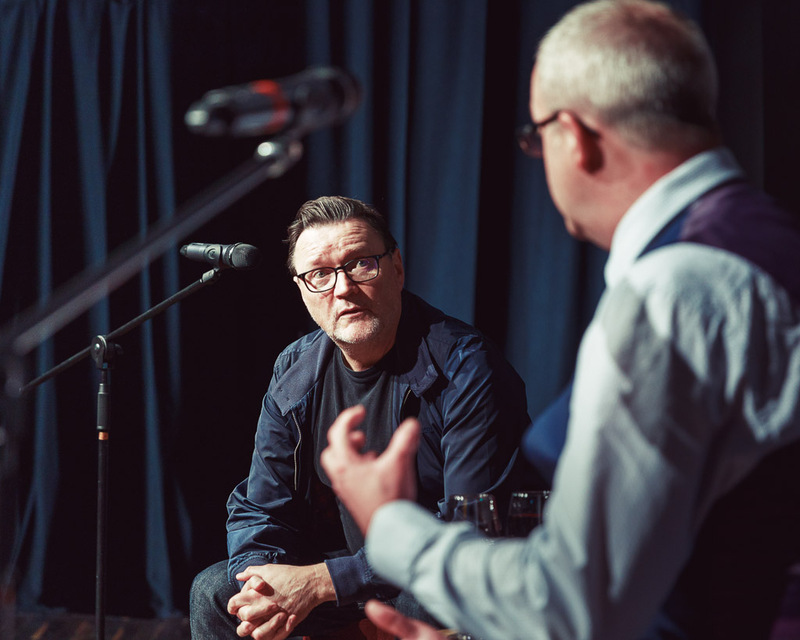 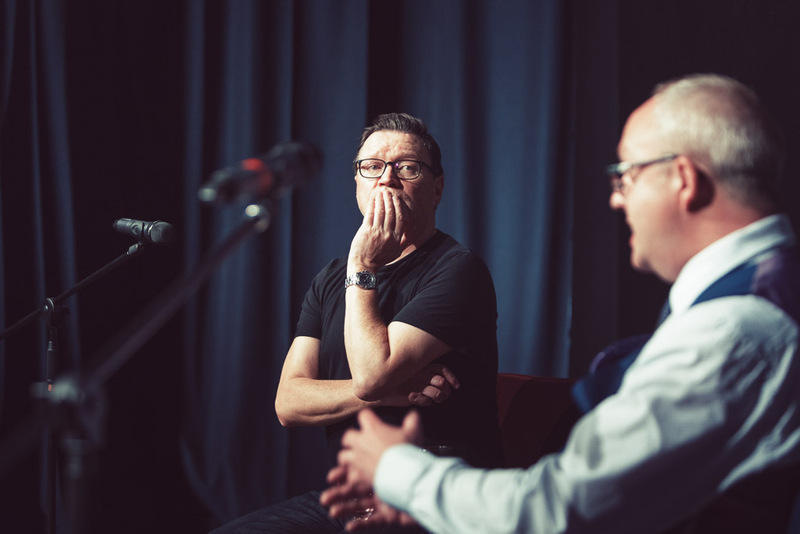 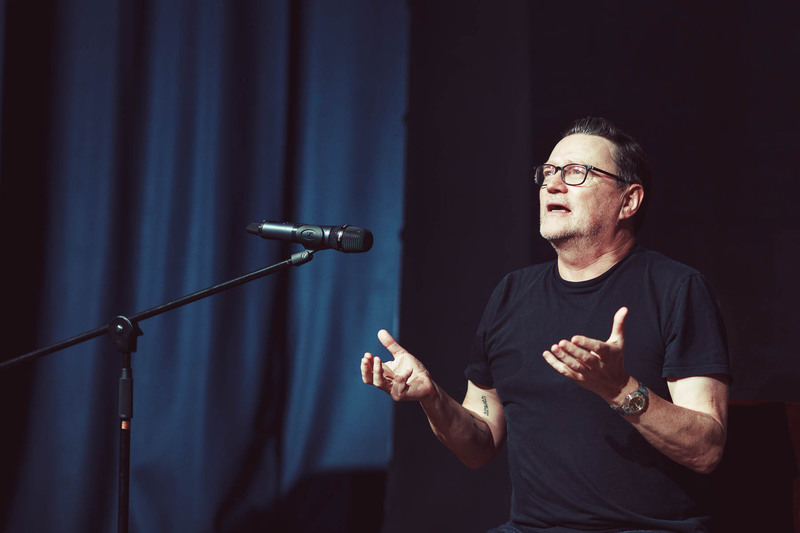 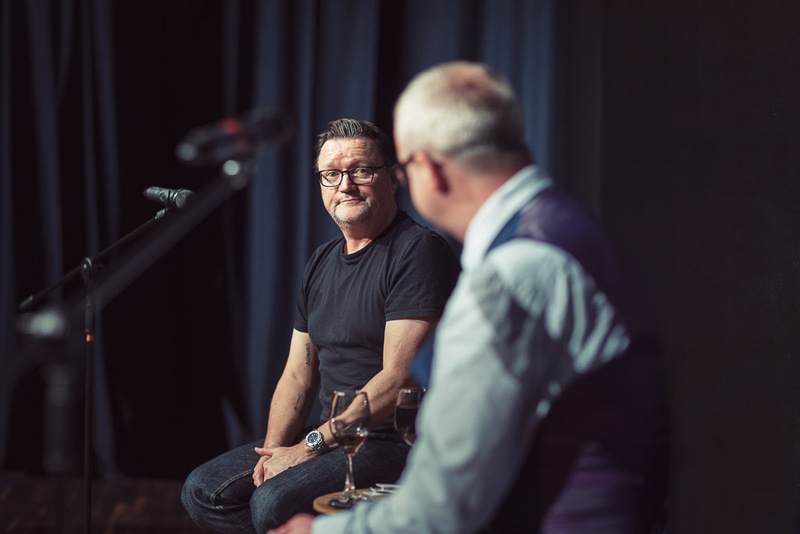 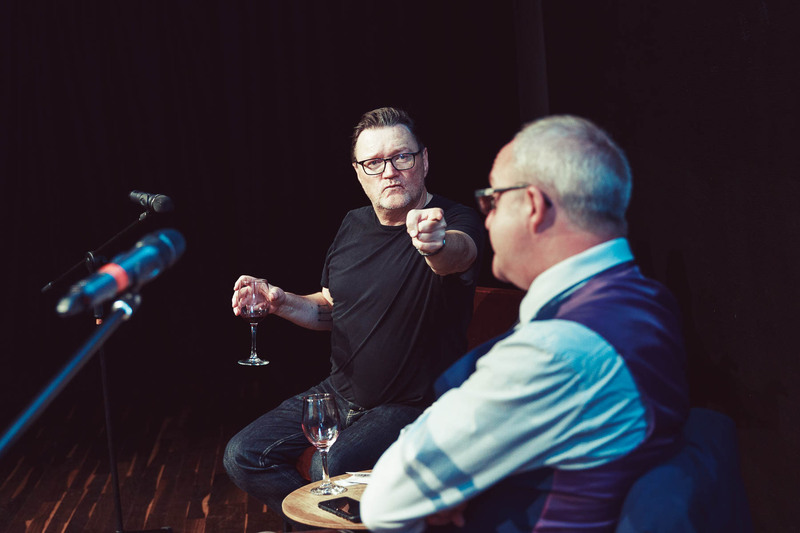 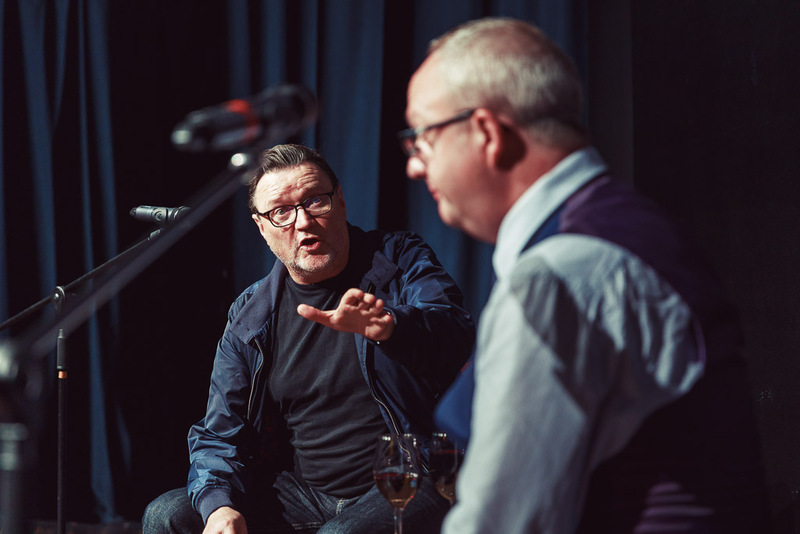 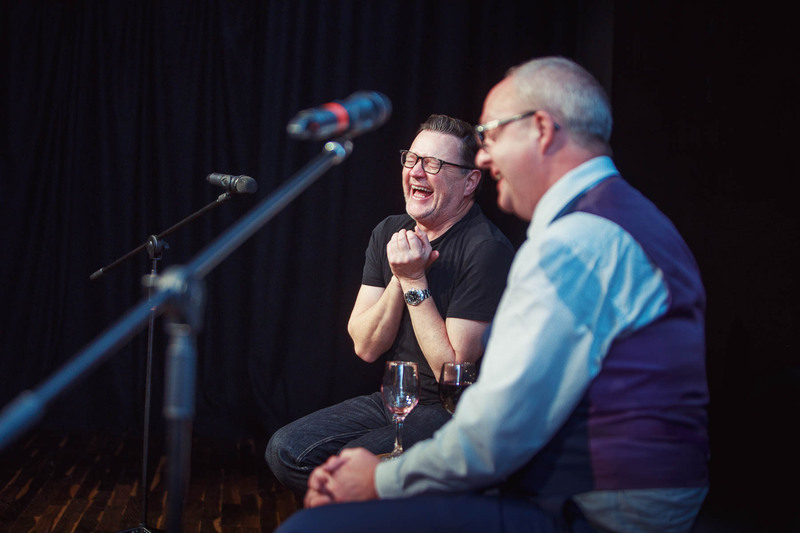 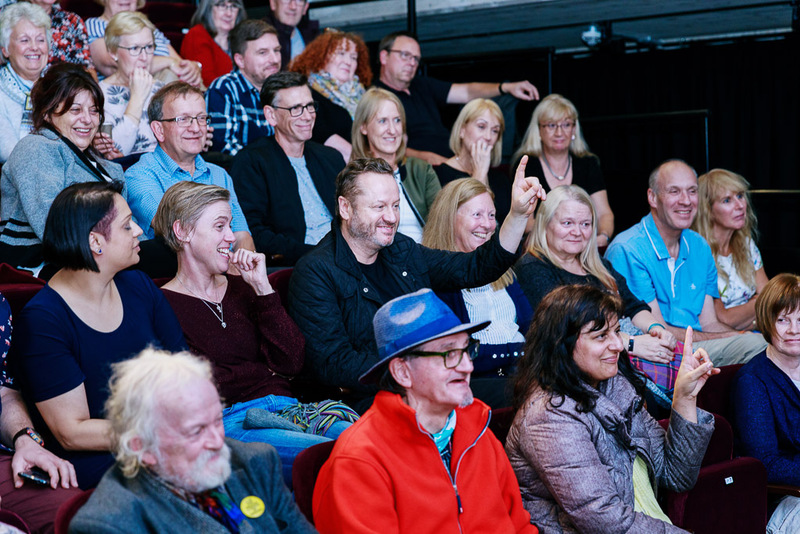 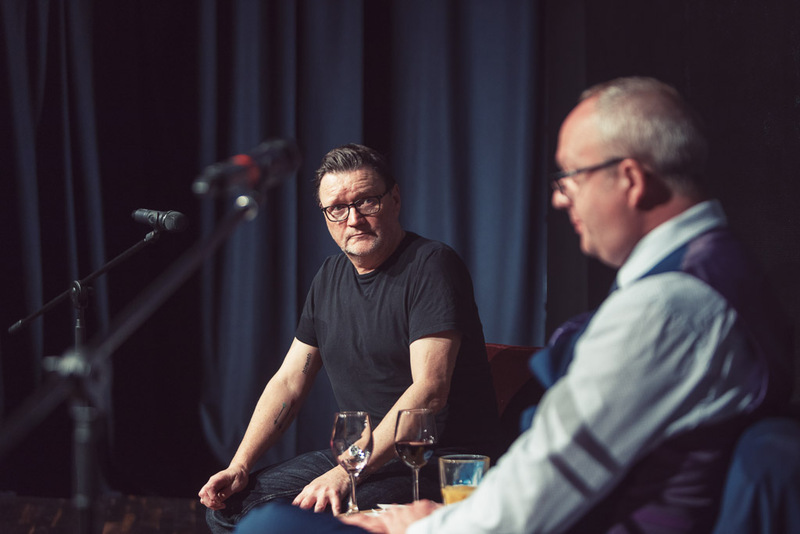 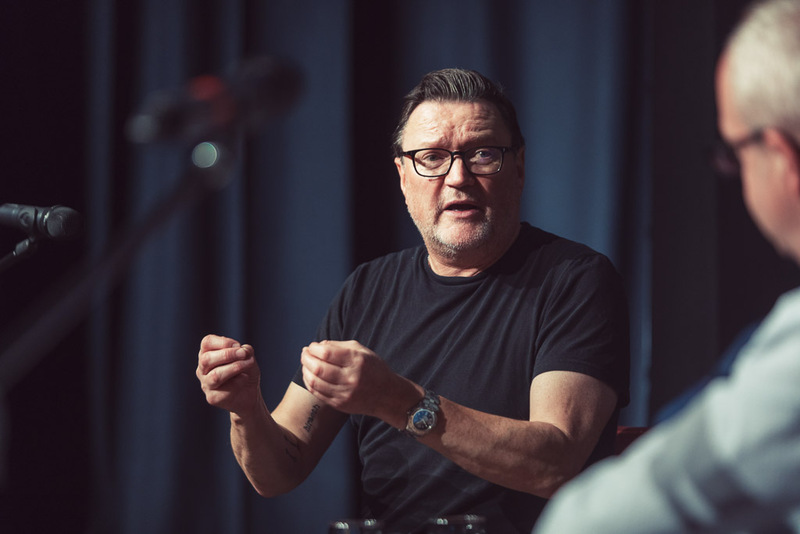 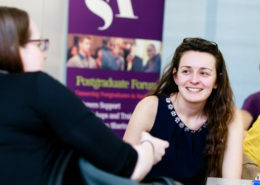 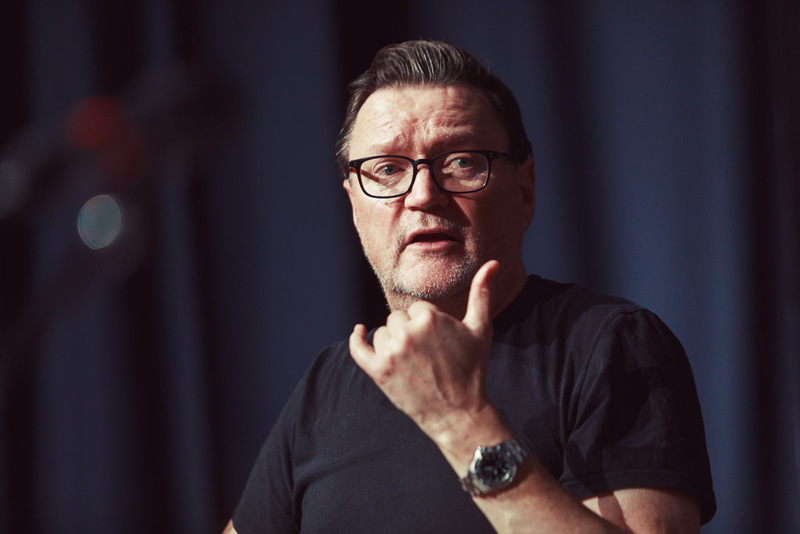 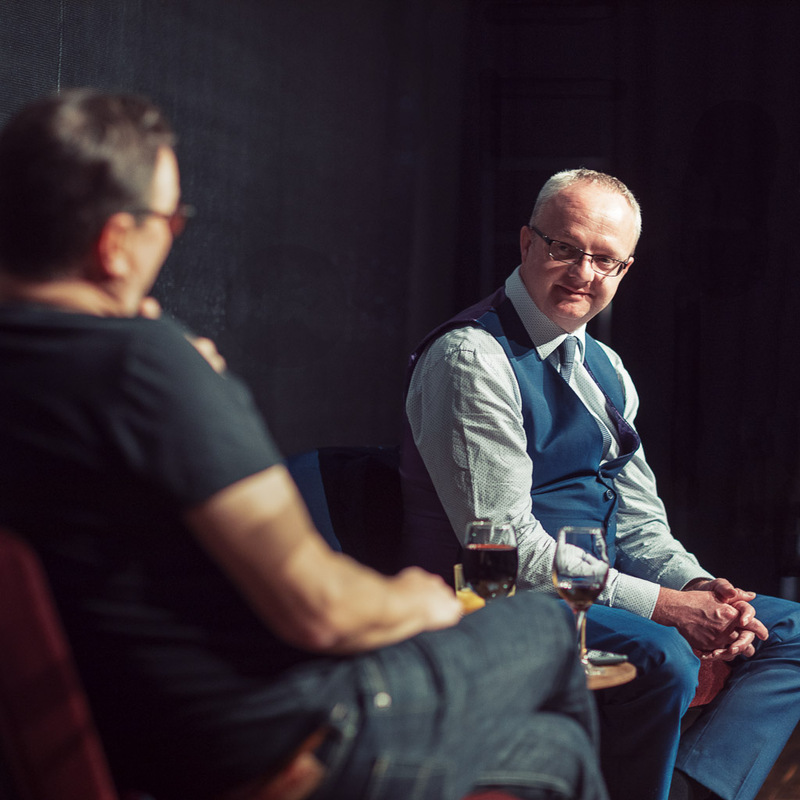 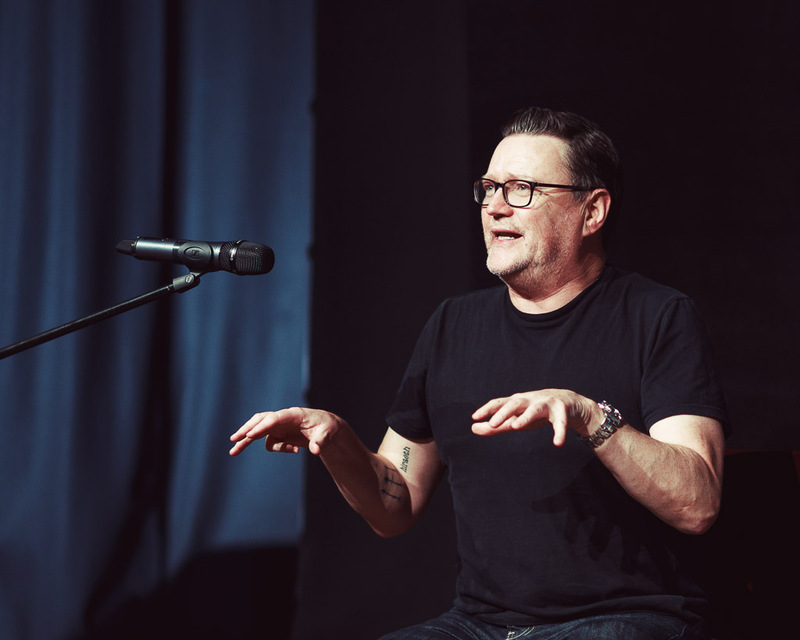 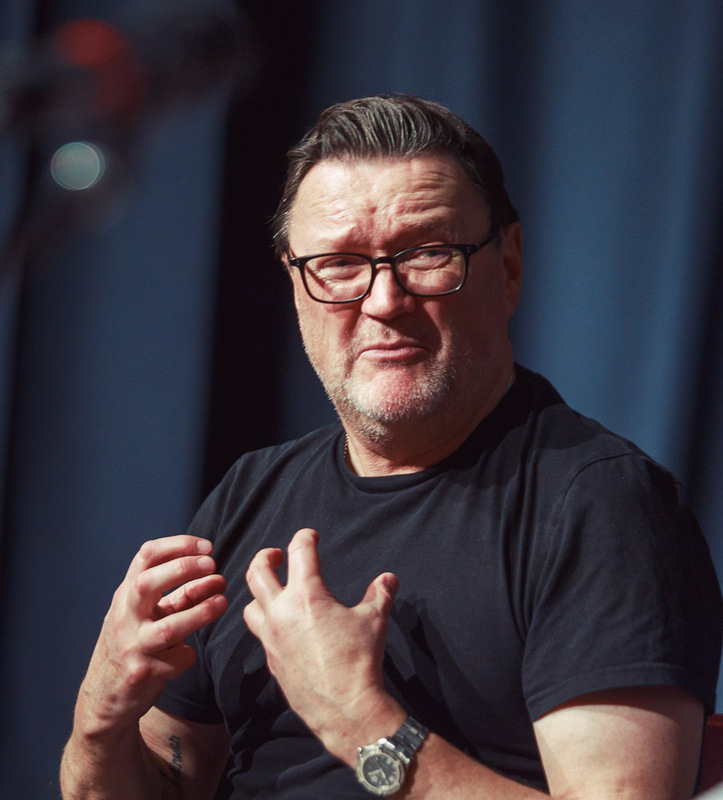 And photography capturing the very lively Q & A with Ian Puleston-Davies and Ashley Fulwood of charity, OCDUK. 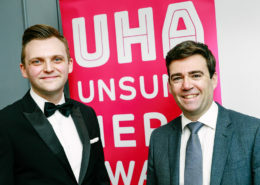 Both Ashely and Ian suffer from OCD and are trying to raise more awareness of this mental health issue that often goes undiagnosed.